The Gym at Hoebridge is well known for its friendly atmosphere, fantastic facilities and great value prices. Everyone is welcome at Hoebridge. Whether you fancy a gym workout, fitness class or even a treatment by the talented ‘Balance’ team, there is an option for all regardless of age or fitness level. Call our friendly team on 01483 735333 and arrange a visit today. Located on the outskirts of Woking, Hoebridge is easy to get to and has ample free parking. 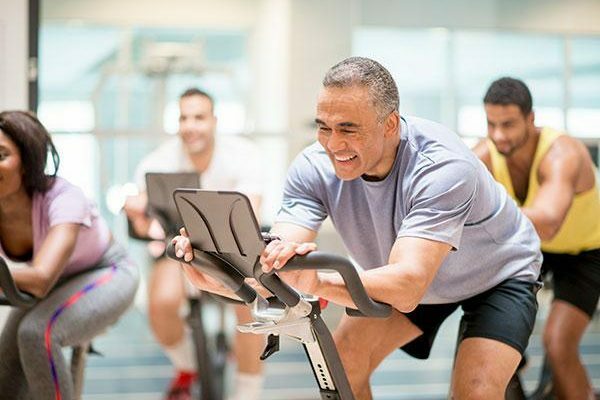 From extreme fitness, endurance and cardio to body toning, weight loss and gentle exercise, you can take your pick in our gym with various pieces of equipment to choose from. 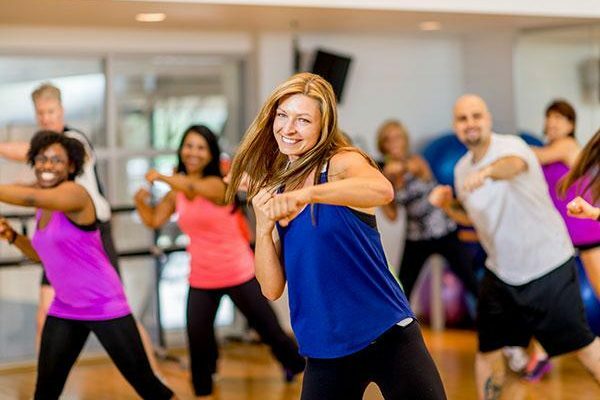 From Bootcamps and Spin classes, to Pilates for beginners, circuits, ZUMBA® and more, there is something for everyone. 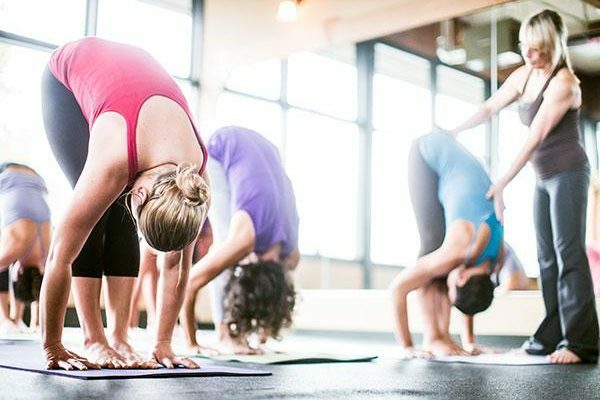 Choose from over 15 classes per week – all classes are open to members and visitors. We have some of the best personal trainers in Surrey – whatever your training goals, they are here to help. We are delighted to welcome the Balance team to Hoebridge. Discover our newly refurbished treatment room offering a wide range of effective therapies to treat body and mind. Including Massage, Reflexology, Facial Treatments and Physiotherapy.